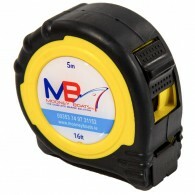 Mooney Boats 5 Meter Tape Measure ..
A fantastic value, all purpose backpack ideal for carrying everything from groceries and school books to gym gear. 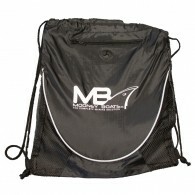 Black bag with the Mooney Boats Logo ..
A fantastic Bobble Hat, emblazened with the Mooney Boats Ltd logo. 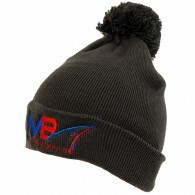 Great winter hat. 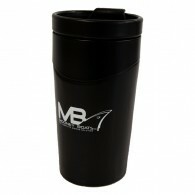 ..
A truly styling travel mug, made from high quality ceramic, made EVEN more stylish with the Mooney Boats logo of course ..
Our go-to marine all purpose jacket! 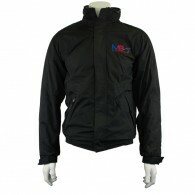 When the weather calls for added protection, this waterproof, breathable jacket keeps you warm and dry. 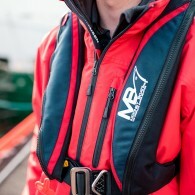 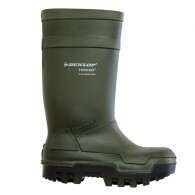 Fully fleece lined with a warming collar and pockets for added comfort offers a little extra insulation. 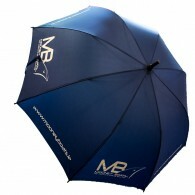 Embellishment friendly design with both a back neck ID..
Waterproof Hydrafort polyester fabric Fleece lined body Thermo-Guard insulation in sleeves Velcro storm flap Adjustable cuffs Adjustable cuffs ..
A good old fashioned golf sized umbrella, classic style, a great price and made all the better for having the Mooney Boats Logo emblazoned on it! ..